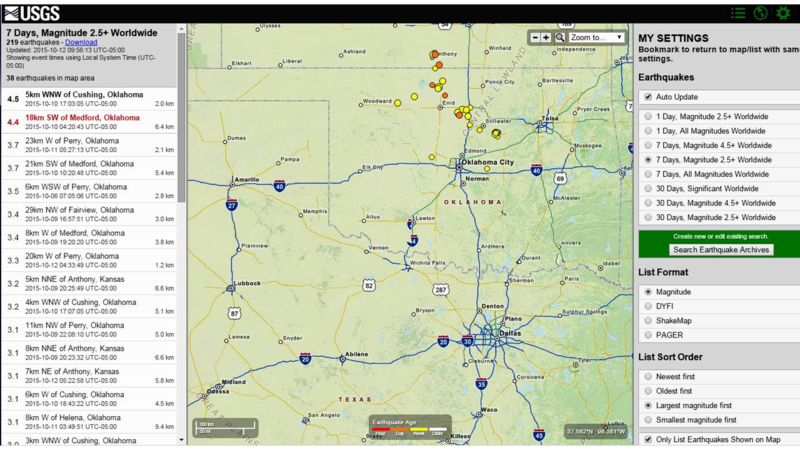 11 earthquakes struck parts of Oklahoma over the weekend. Nine of the quakes, ranging in magnitude from 2.5 to 3.7 occurred over a 12 hour period from Saturday afternoon through early Sunday morning, all in northern Oklahoma. Two more temblors happened on Saturday near Cushing and Medford, the first 4.5 and the second 4.4. 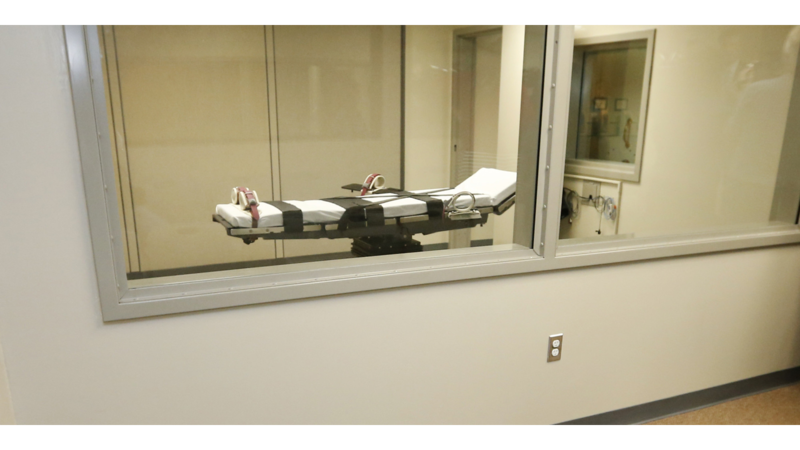 As all executions are on hold in Oklahoma because of issues involving the drugs that are used, it's been learned that the state used the wrong drug in it's last execution. The drug potassium acetate was used to execute Charles Warner when state policy calls for the use of potassium chloride. The same drug mix-up prompted the state to stay all executions pending an investigation. The Oklahoma Republican Party has chosen Pam Pollard as their Chairwoman. The party's Vice Chairman is also a woman, Estela Hernandez had sought the top spot. 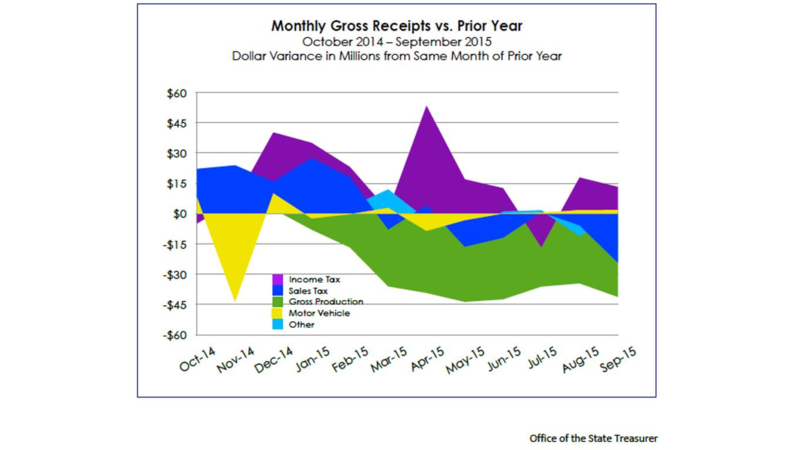 Overall revenue collections for state government last month continued their downward trend. For the first time in five years, gross receipts to the treasurer for the last 12 month period were below income for the same 12 months a year ago. Treasurer Ken Miller also expressed growing concern of a state revenue failure during the current fiscal year which would trigger immediate budget cuts. 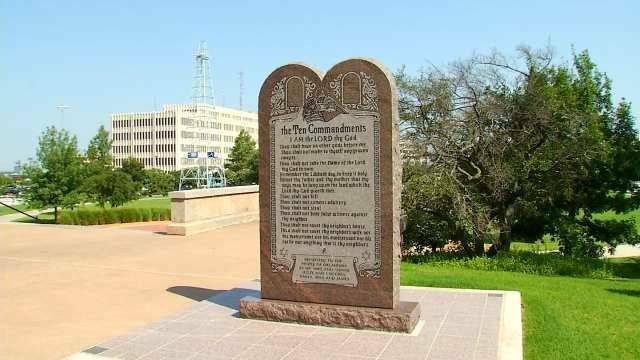 The bill for construction of the second 10 Commandments monument that used to reside at the state capitol remains unpaid. Wilbert Memorials says it fronted the cost of building the second granite monument after the first one was destroyed. State Rep. Mike Ritze raised money to pay for the first monument and promised to do the same for the second. 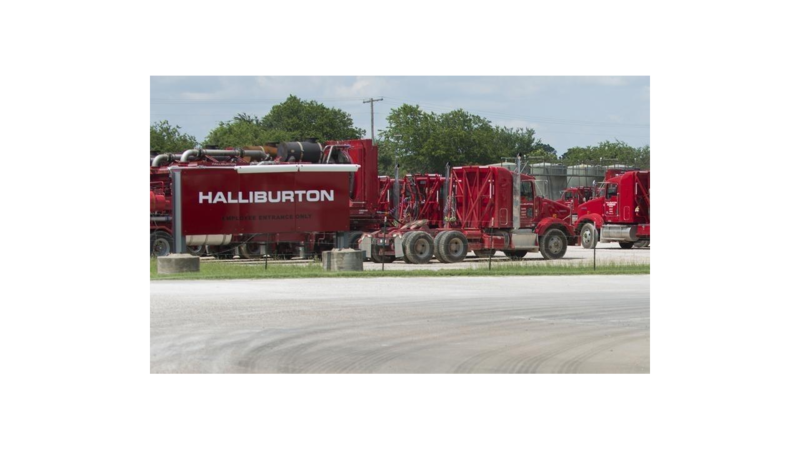 Halliburton is moving to settle up with as many people as possible over lawsuits involving the companies acknowledged pollution of water wells in Duncan. The pollution involved ammonium perchlorate which was from spent rocket fuel the company burned in open pits for decades. 83 people who sued the company have so far agreed to the deal. This week leaders of the Choctaw and Chickasaw nations will sign an agreement ending a nearly decade long lawsuit with the federal government over mismanagement of 1.3 million acres of timber lands in southeastern and south-central Oklahoma. 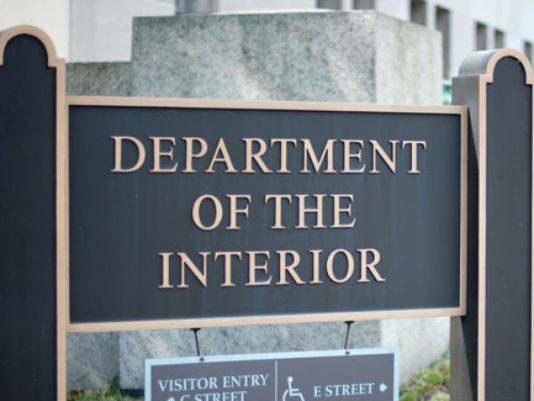 U.S. Secretary of the Department of Interior Sally Jewell will be in Durant for the ceremonial event. 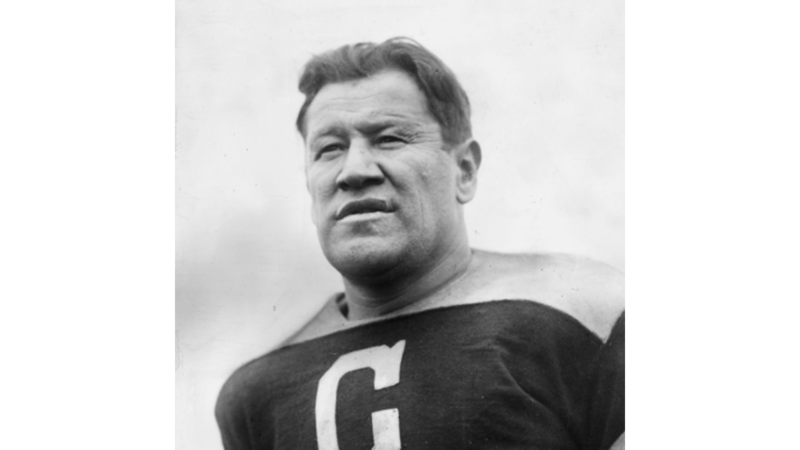 The U.S. Supreme Court has rejected an appeal from the son's of Jim Thorpe and Indian tribes to remove the remains of Jim Thorpe from Pennsylvania. The justices left in place a court order that Thorpe's remains stay in the town that bears his name. 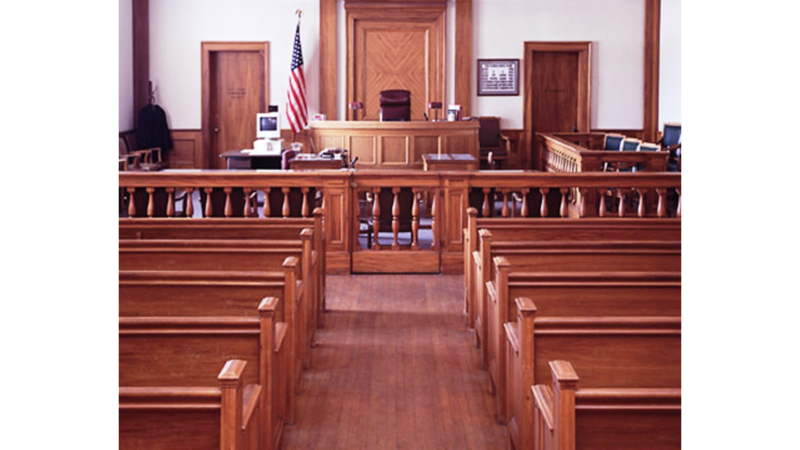 A pair of new anti-abortion laws are being challenged in court before they take effect. One measure bans second-trimester abortions the other triples the states mandatory waiting period from 24 to 72 hours. The lawsuit filed by the Center for Reproductive Rights alleges both laws violate women's constitutional rights. 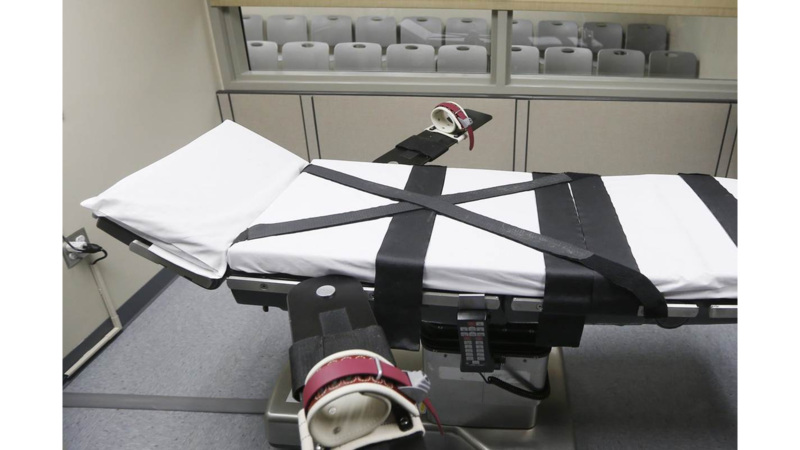 There will be no executions carried out in Oklahoma until the state investigates a mistake that was made in the drugs used to carry out the death penalty. 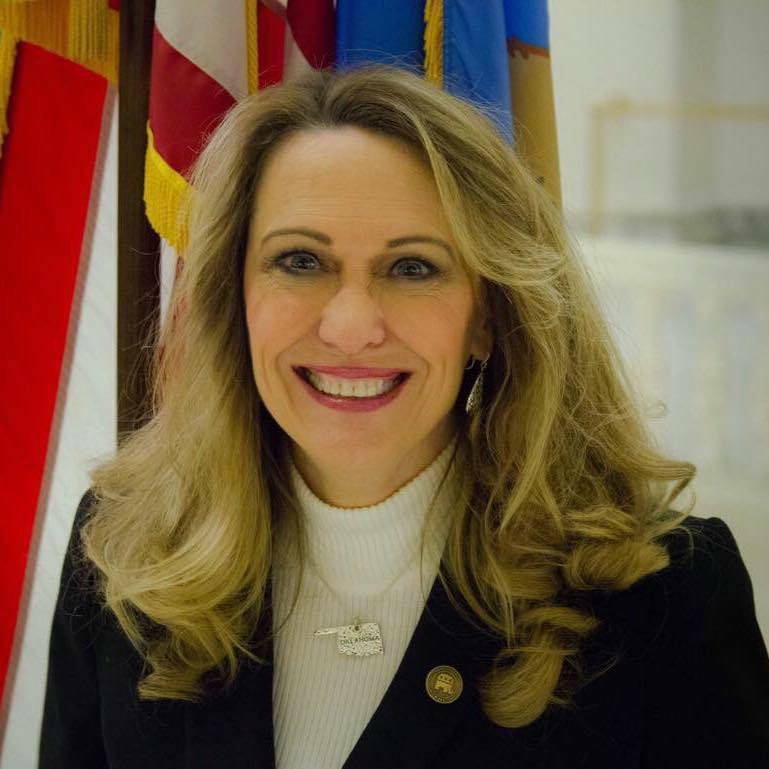 The Oklahoma Court of Criminal Appeals issued the stay order and said it wants regular updates on the progress of the investigation. 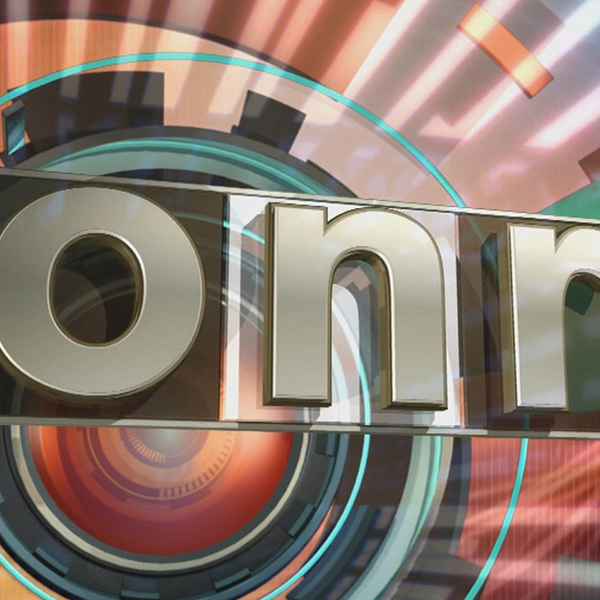 The personal income of Oklahomans did not increase in the second quarter of the year. 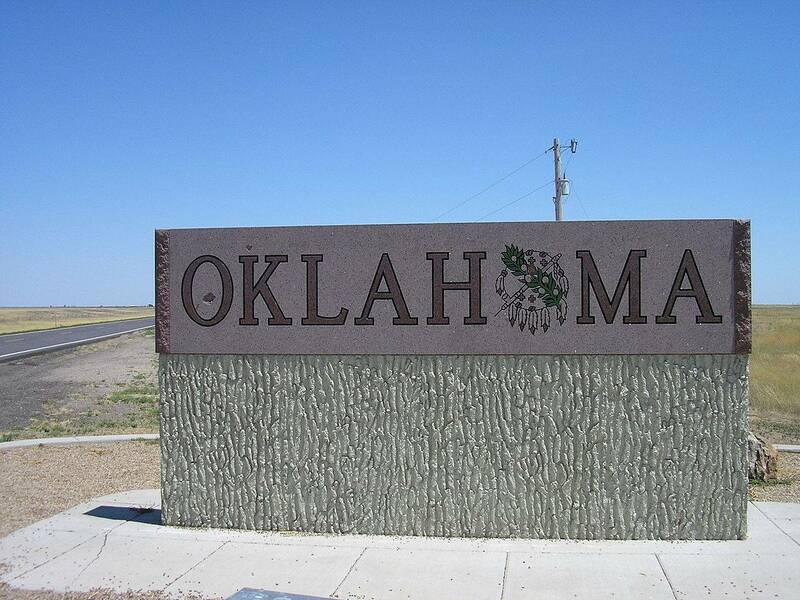 Oklahoma was the only state to record no growth. 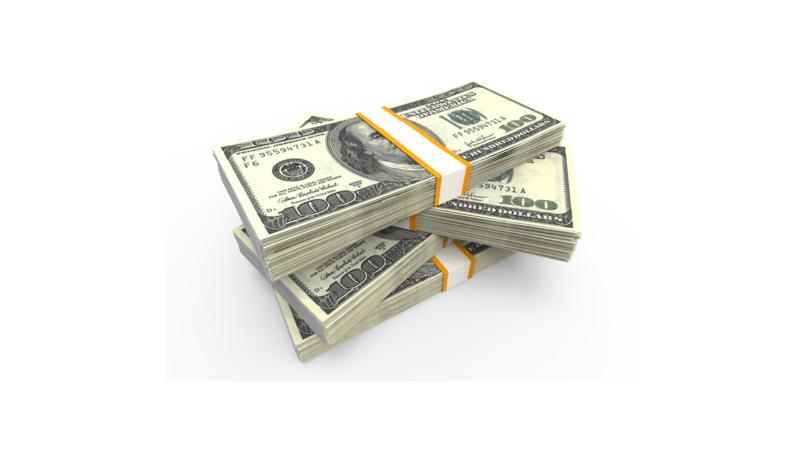 Nationally personal income increased by 0.9 percent. The Mid-American Business Conditions index shows the states economy continues to slowdown along with the economies of other states in our region. The overall index dropped from 49.6 in August to 47.7 last month. Any score under 50 represents a declining economy. The September Business Conditions Index for Oklahoma slumped below growth neutral for a fifth straight month. The day after Governor Fallin stayed the execution of Richard Glossip the Oklahoma Board of Corrections is meeting in McAlester to discuss why the wrong drug was purchased for Glossips planned execution. Fallin issued a 37 day stay for state officials to figure out what happened. Meanwhile two other upcoming executions are still planned to occur. 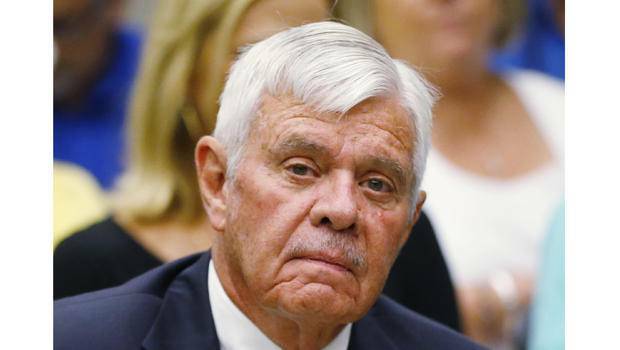 Following indictment by a grand jury, Tulsa County Sheriff Stanley Glanz announced through his attorney that is resigning the post. A specific date for his departure was not given. The grand jury indicted Glanz on two misdemeanor charges but also recommended that he be removed from office.